coding of products and services. 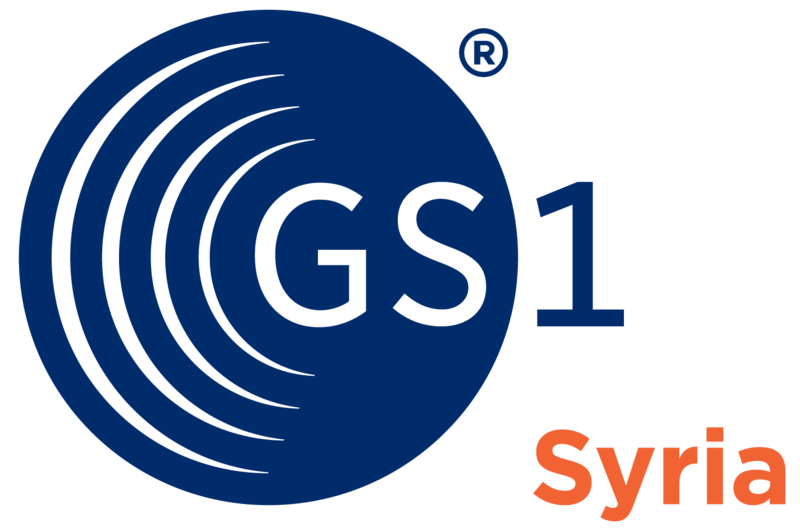 In a world of growing data, GS1 standards help you single out what really matters. They give you a common language to identify, capture and share supply chain data- ensuring important information is accessible, accurate and easy to understand. Support Governments. Achieving Policy Goals. Proven by industry - at work across governments. Explore how we can meet your policy goals by priority, industry sector or region. As a patient you are entitled to the best care. The use of our standards in healthcare increases patient safety, drives supply chain efficiencies and improves the traceability of medicines.